0207 717 9662 London Sewage Pumps For Mains and private drainage. Supply, Maintenance, Repair and Installation of mains drains and private drainage services for London. Drain Blockage London, Septic Tanks, Sewage Treatment Plants, Flood Damage, Electrical Control Panels and Sewage Pump’s, including storm water pumps, waste water pumps and surface water pumps. Suppliers, installers and repairers of domestic and commercial sewage and waste water pumps and including : storm water pumps and surface water pumps for the London area. For repairs or install to private drainage systems, land drainage or soakaway’s and broken or collapsed drain’s, call us, we are available 24 hours throughout greater and central London. Supply, installation and maintenance of all Septic tanks and sewage treatment plants. Require repairs to Cesspit’s or liquid waste disposal and removal we cover greater and central London. 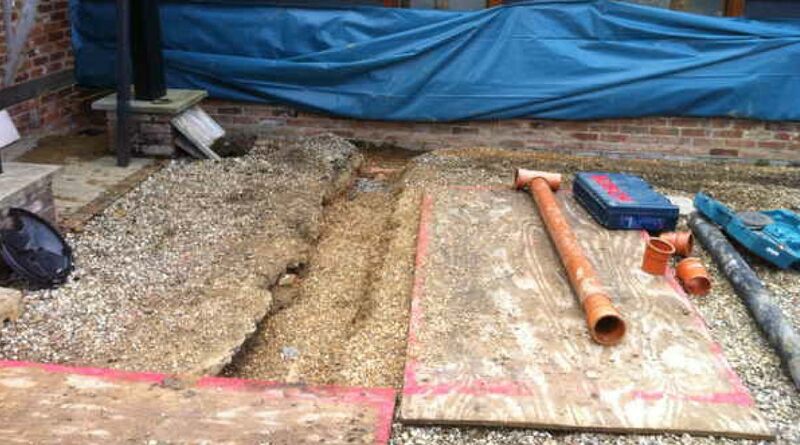 drainage sumps throughout the London area. London Sewage Pumps is a family run drainage, sewage and flood prevention business established in London. We are sewage pump mechanical electrical engineers. 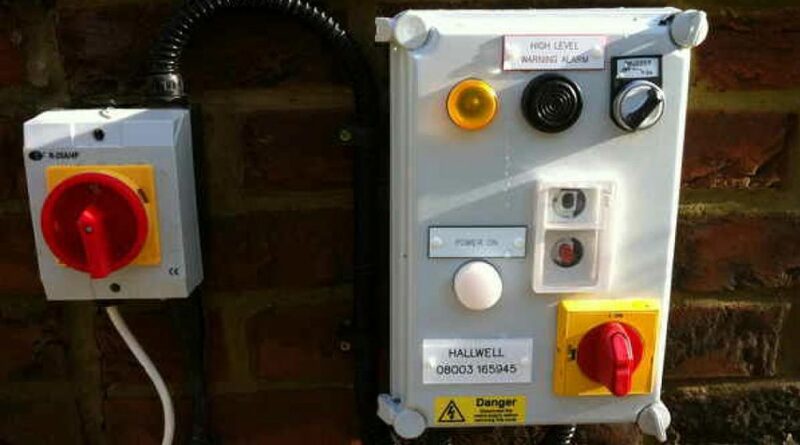 Our expertise lies within the Supply installation, repair of mains and private drainage, drain blockage clearance, all Septic tanks & sewage treatment plants, sewage pumps & electrical control panels in and throughout all of London. 24/7 emergency London drain services. Emergency drainage services in London. PERIOD PROPERTY & PRIVATE DRAINAGE & SEWAGE PUMP specialists throughout the London area. London Sewage Pumps is a period property sewage drainage and flood specialist operating in the Greater and Central London area and available for any main drain or private drain’s related emergencies. We are mechanical and electrical drainage consultants specialising in Drains and sewage system solutions on all types of period and country properties throughout the UK. Flood control, Mechanical & electrical (Pumps & control panels), Private drainage systems, Septic tanks & sewage treatment plants are all services that are within our expertise. Private drainage repairs broken or collapsed drain or drain system renewal and installation for we are a period property specialist for the London area . Mains drainage repairs broken or collapsed drain or drain system renewal and installation. Supply and services to all Septic tanks and sewage treatment plants. 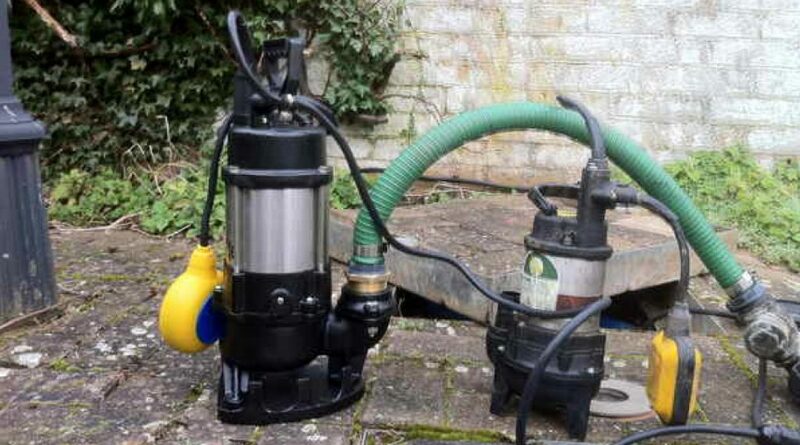 Require repairs to Cesspit’s or liquid waste disposal and removal we cover greater and central London. LONDON SEWAGE PUMPS, PRIVATE DRAINS AND MAINS DRAINAGE CONTRACTORS ,LONDON. With our drainage engineer team based in London you can be sure to receive a quick response to your mains or private drain problem. 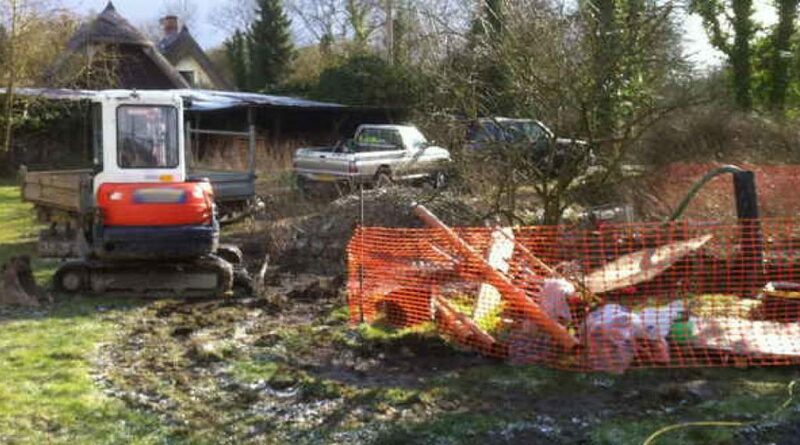 Call us to on 0207 717 9662 or 0208 226 7222 to discuss what ever drainage problem you may have, whether it be low level drainage and flooding problems, septic tank repairs or sewage plant installation. Service, repair and installation of domestic and commercial drains in London. We can carry out works relating to sewage pumps and equipment, septic tanks repair and installation, drain blockages, low level flood control and private and mains drainage. All in the London area. We are happy to take mains and private drainage enquiries from any where in London including: Kensington, Chelsea, Hammersmith, Fulham, Wandsworth, Lambeth, Southwark, Tower Hamlets, Hackney, Islington, Camden, Brent, Ealing, Hounslow, Richmond upon Thames, Kingston upon Thames, Merton, Sutton, Croydon, Bromley, Lewisham, Greenwich, Bexley, Havering, Barking, Dagenham, Redbridge, Newham, Waltham Forest, Haringey, Enfield, Barnet, Harrow, Hillingdon.